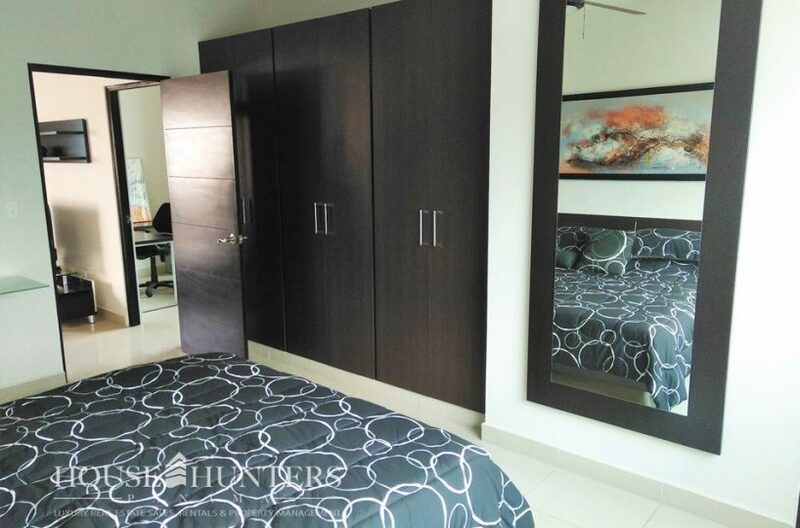 Great opportunity to live in the center of the city. 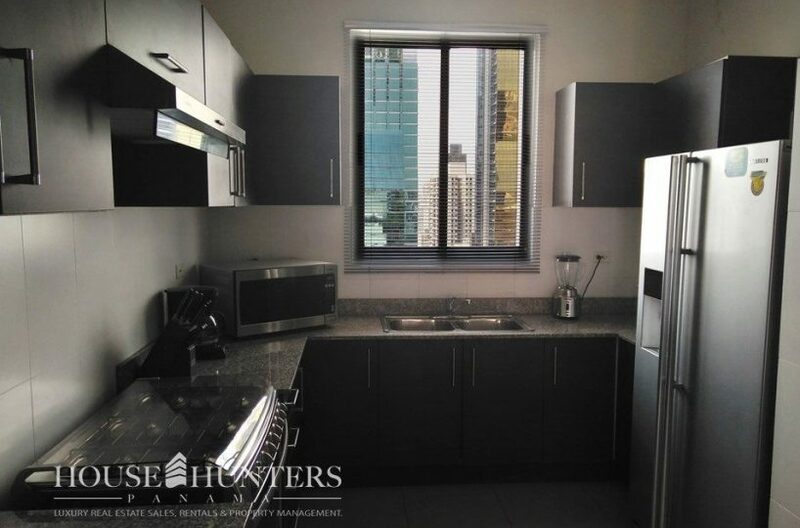 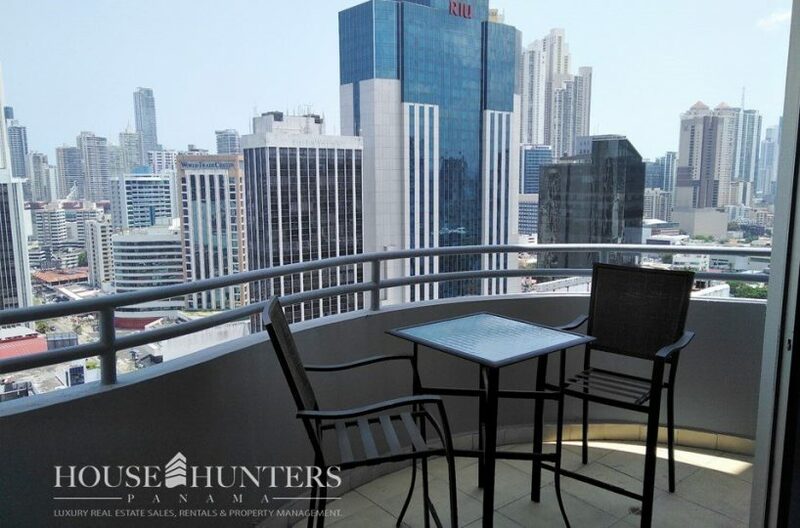 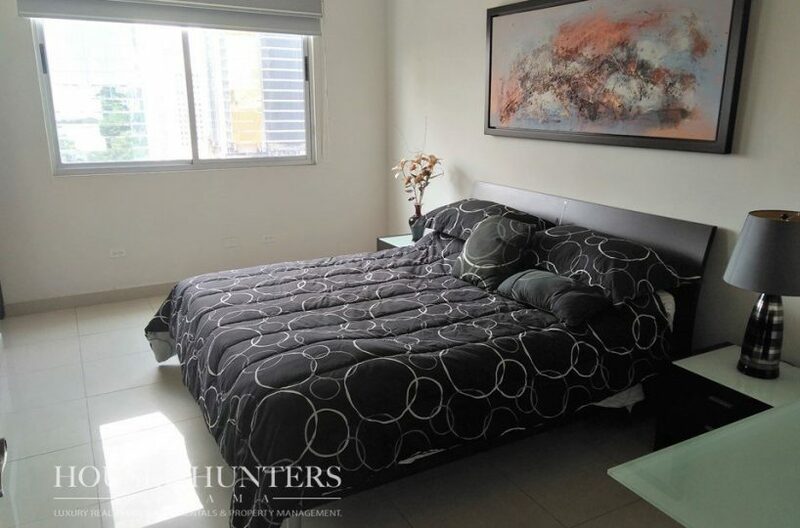 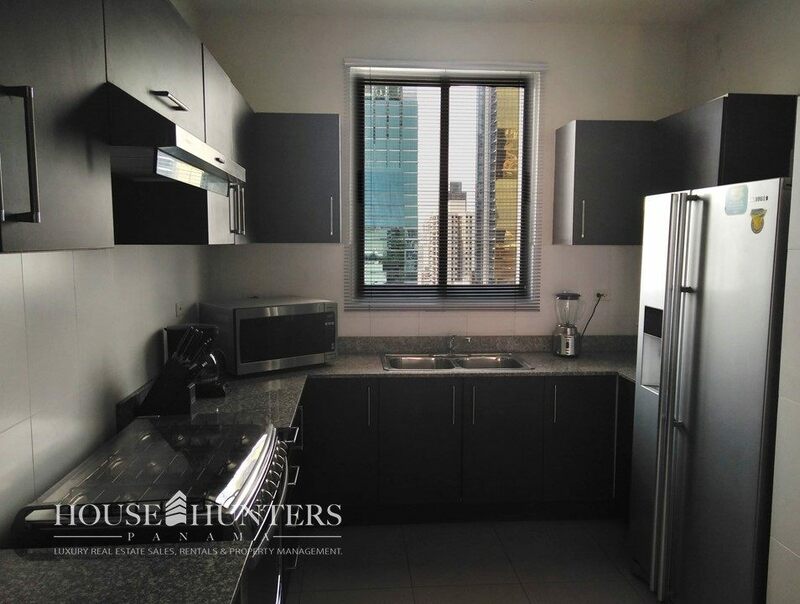 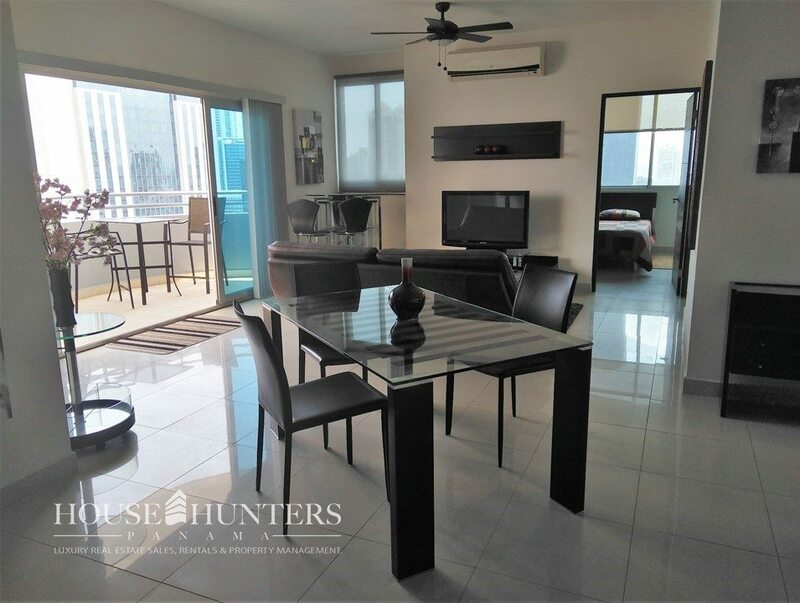 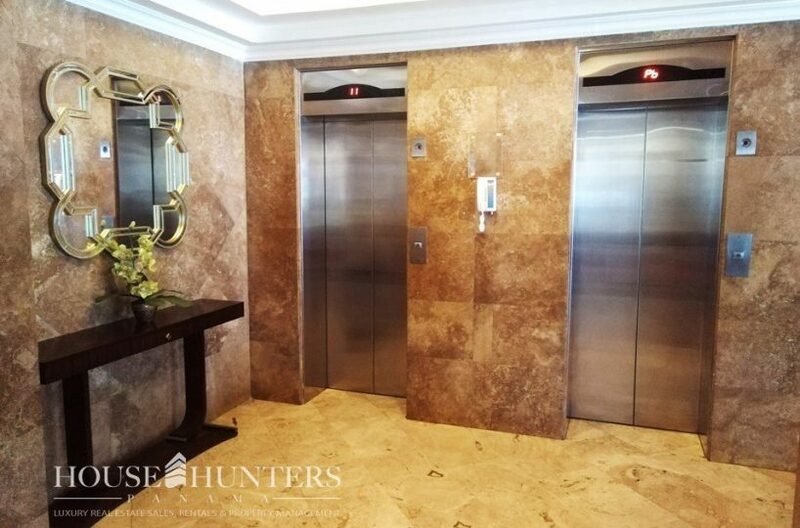 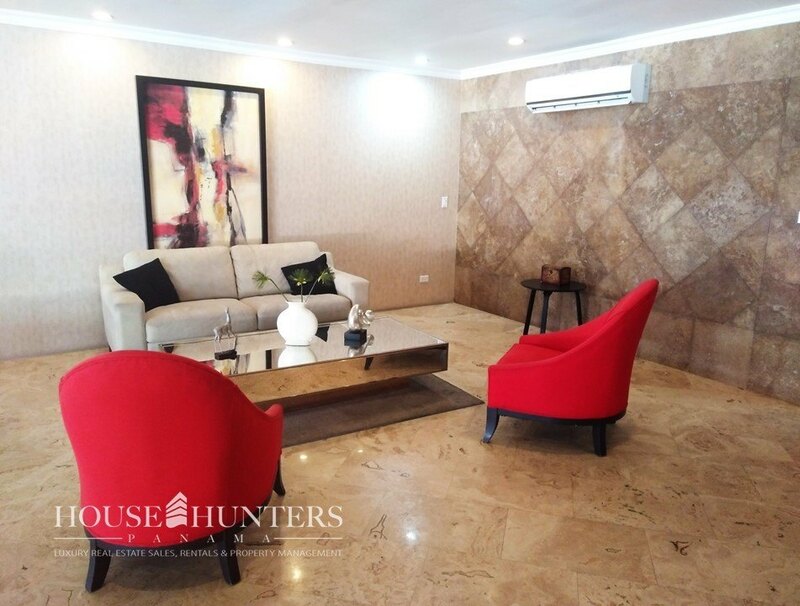 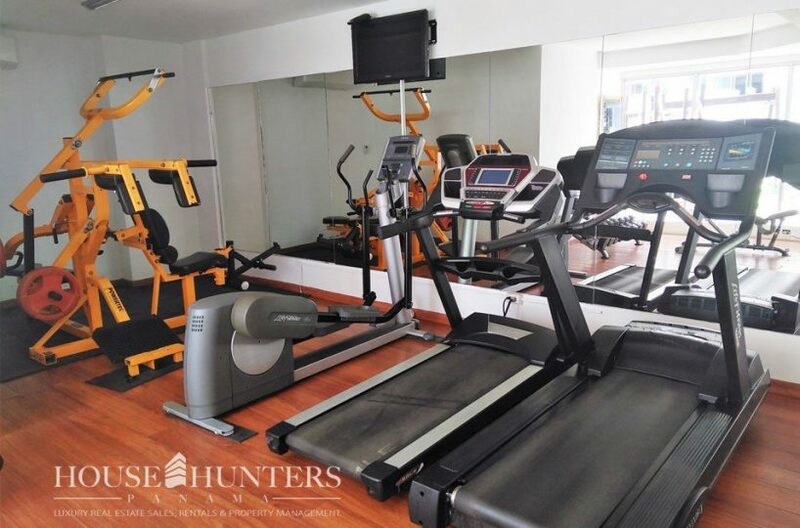 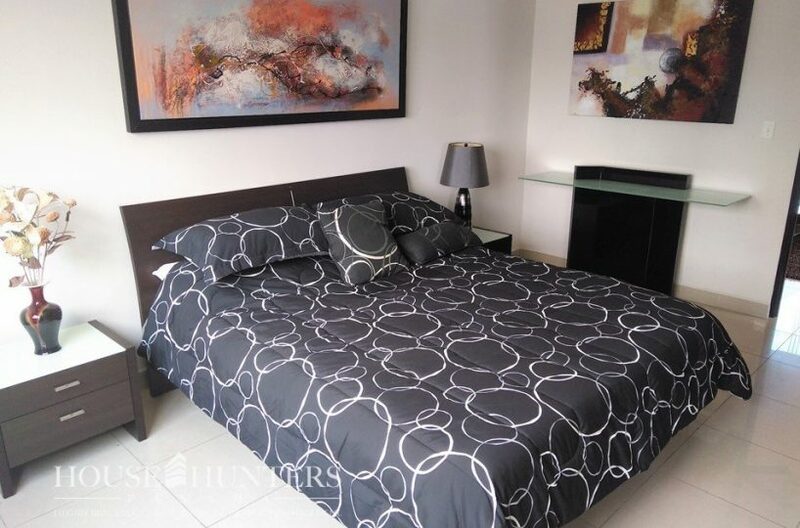 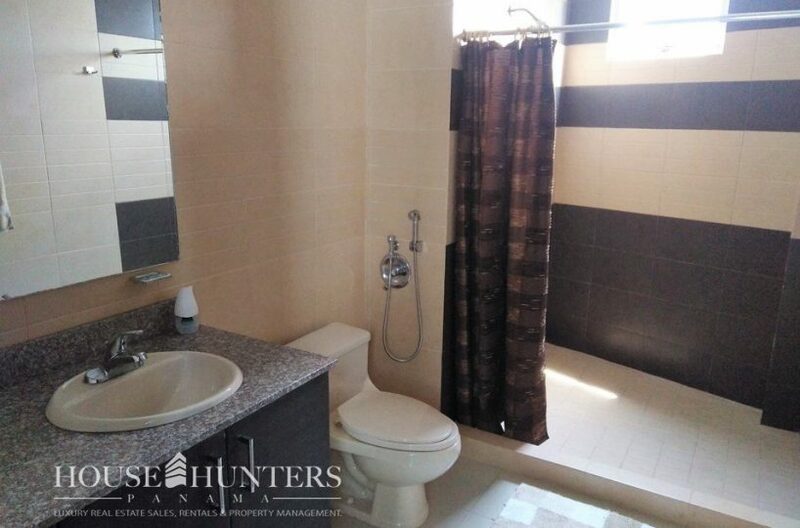 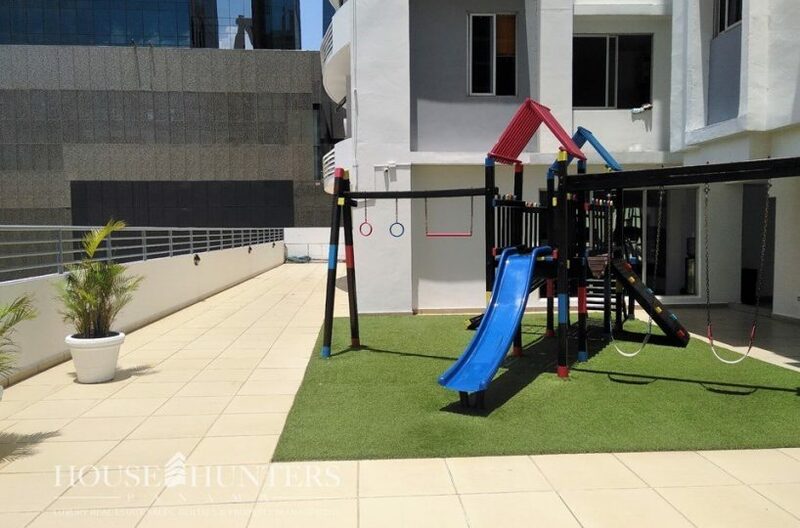 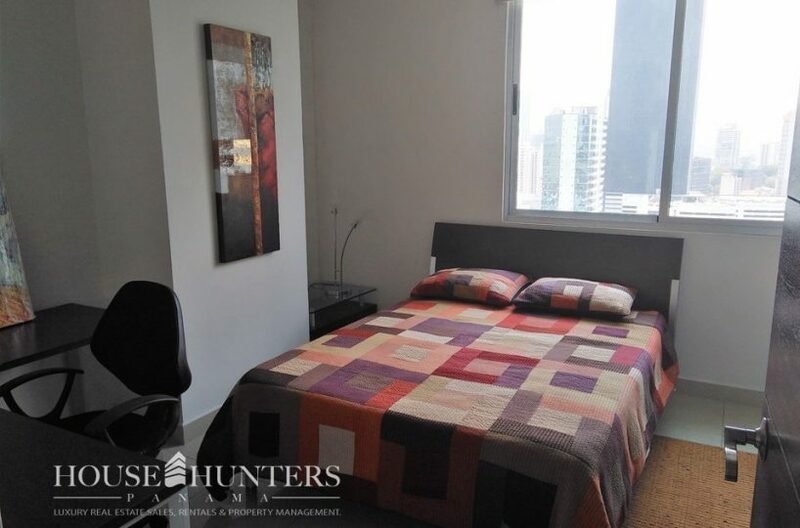 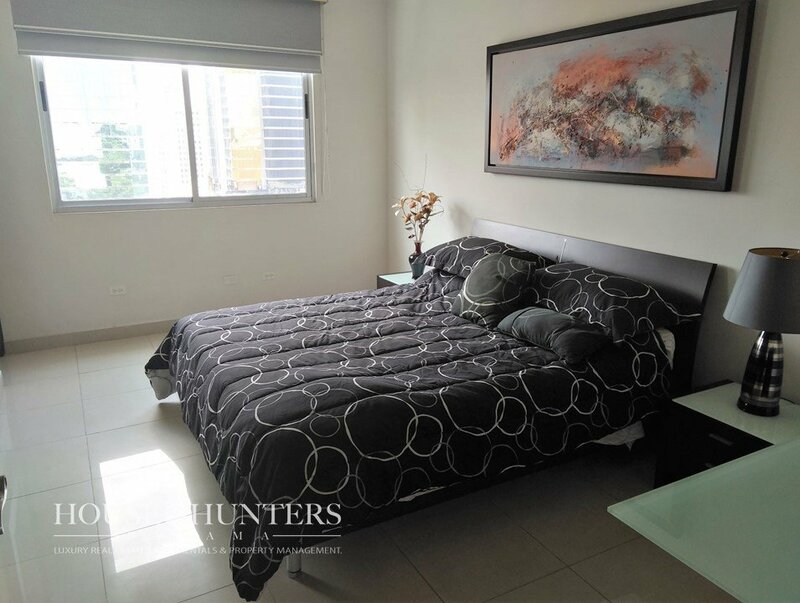 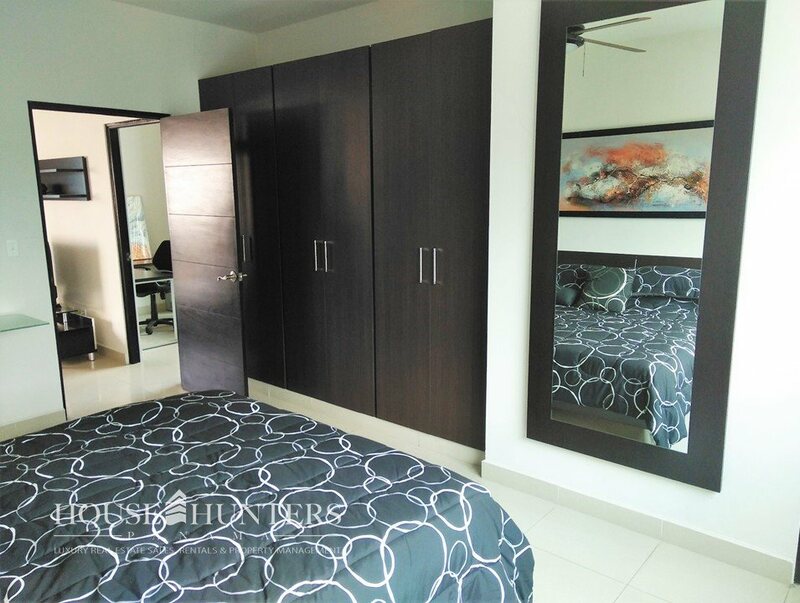 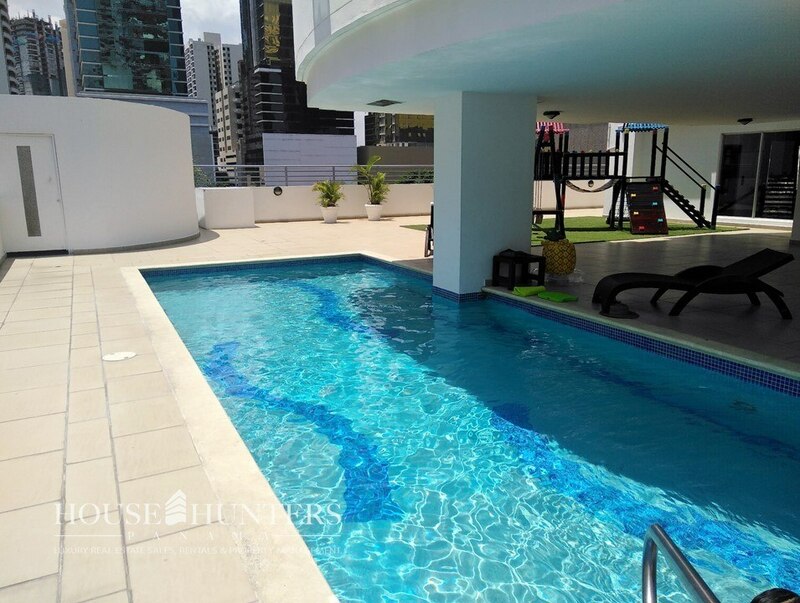 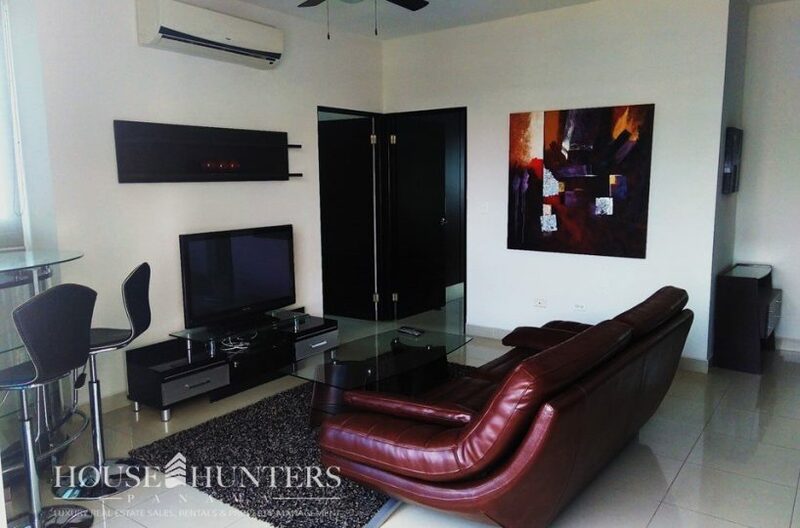 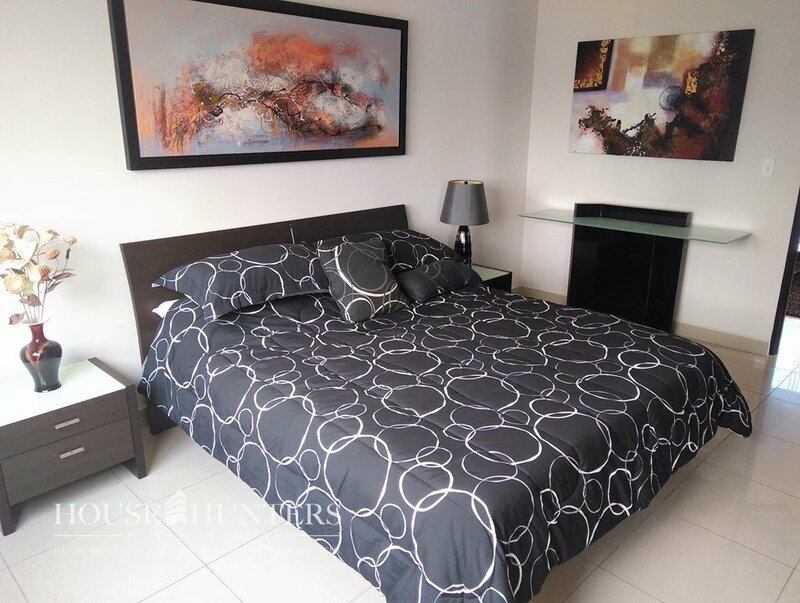 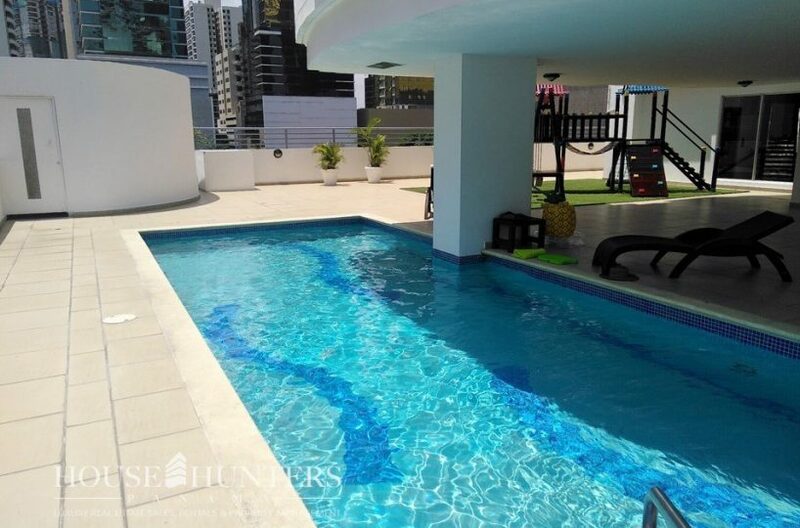 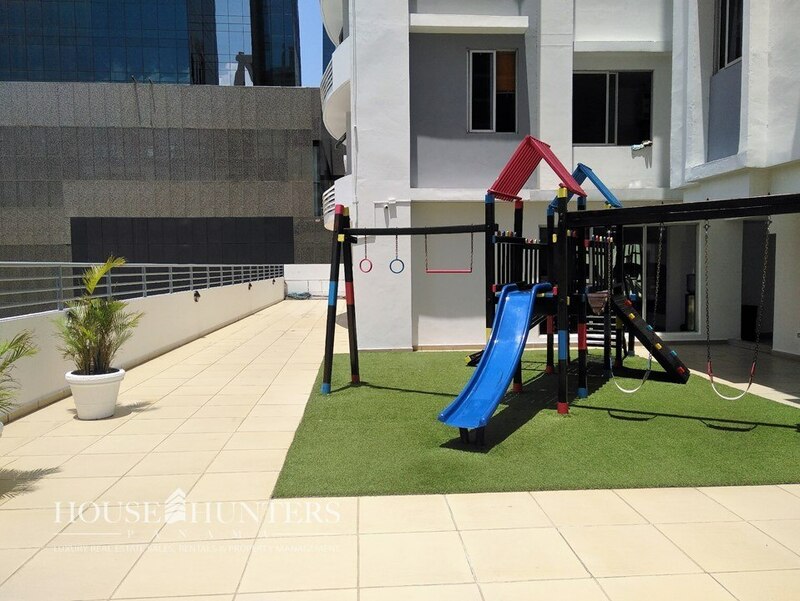 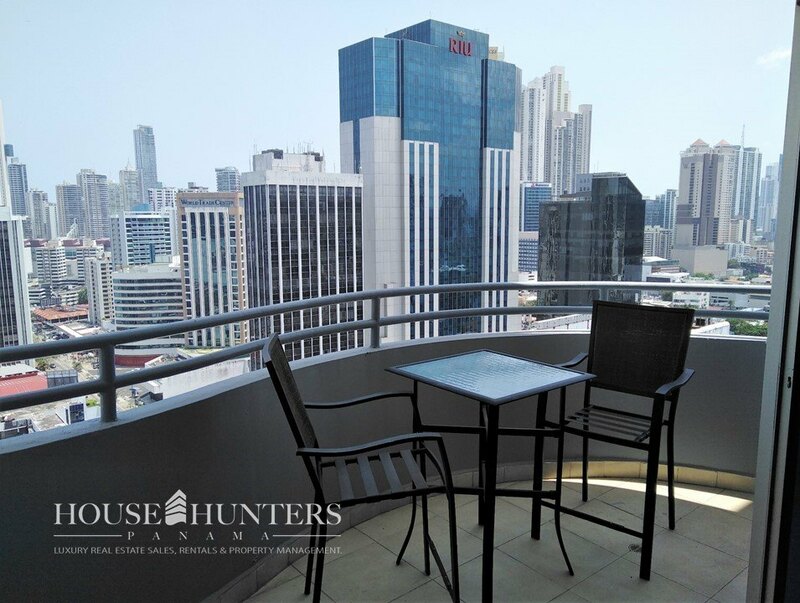 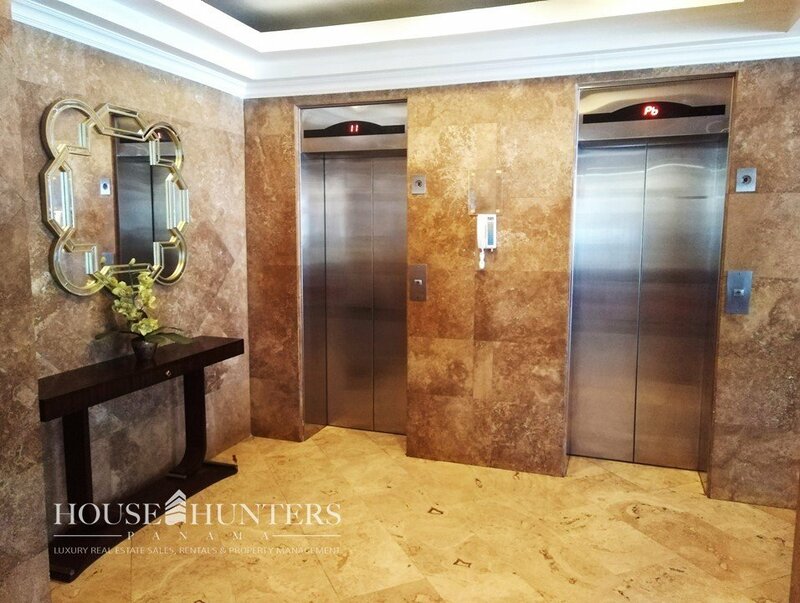 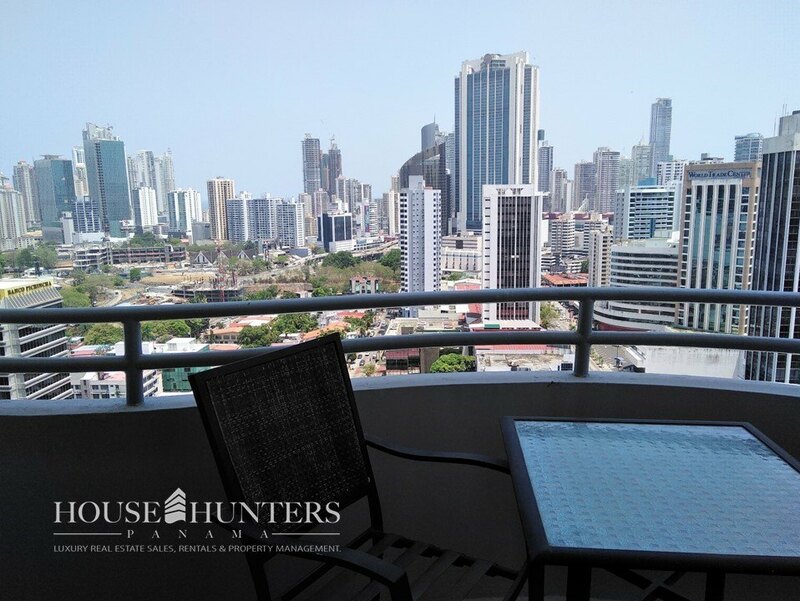 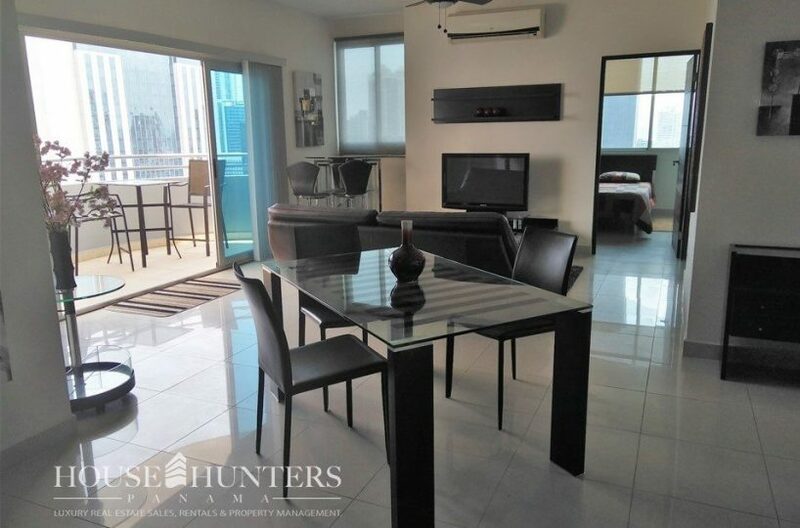 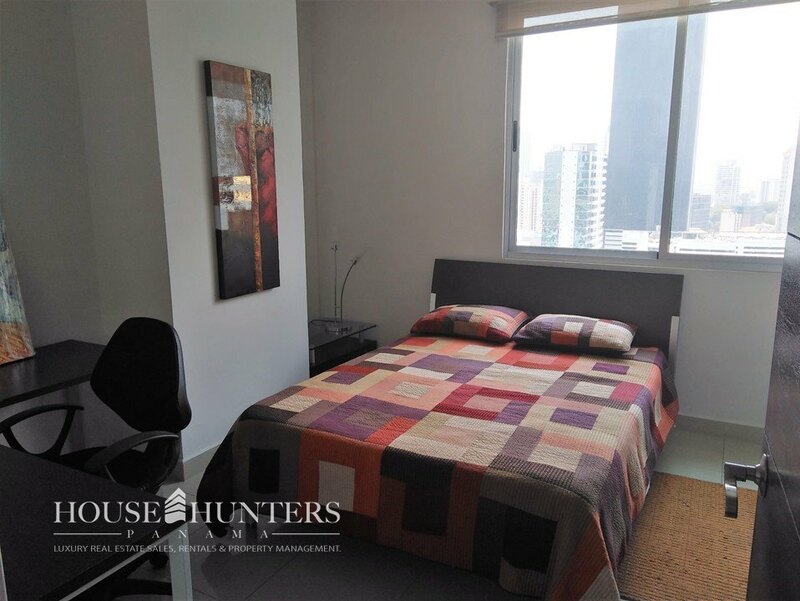 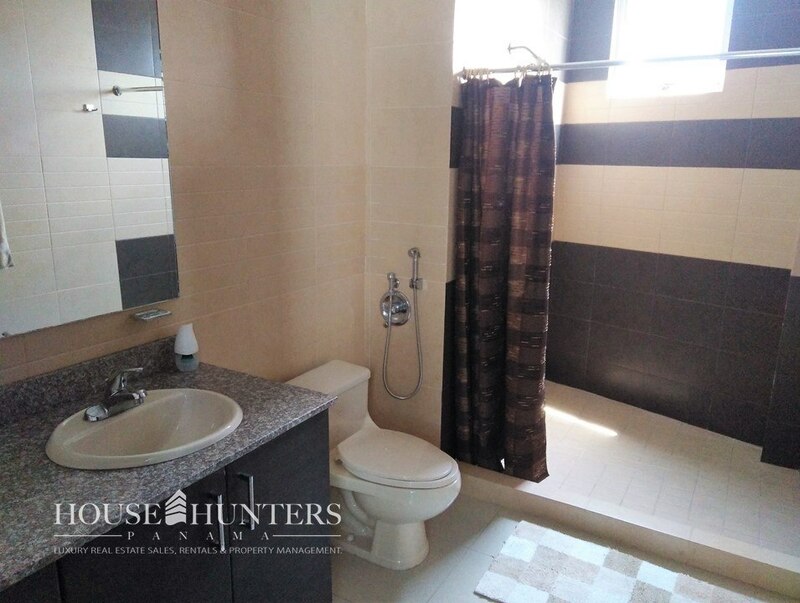 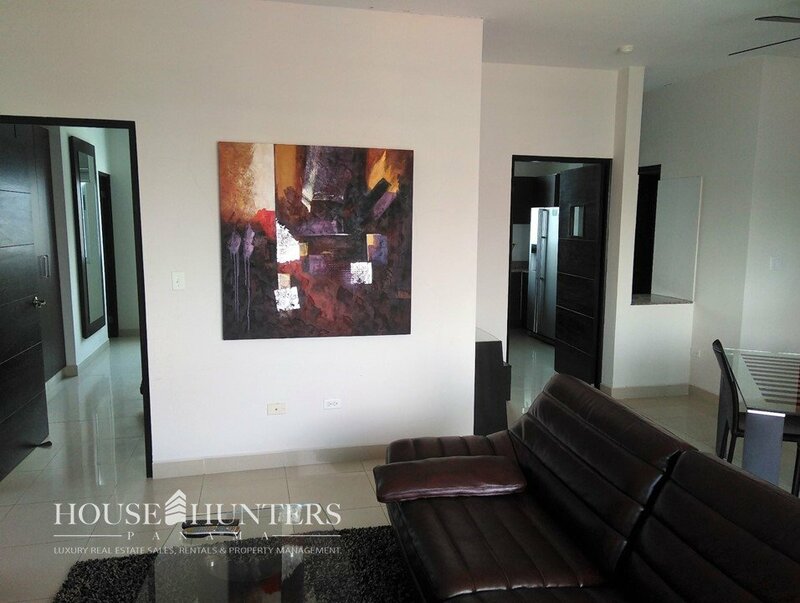 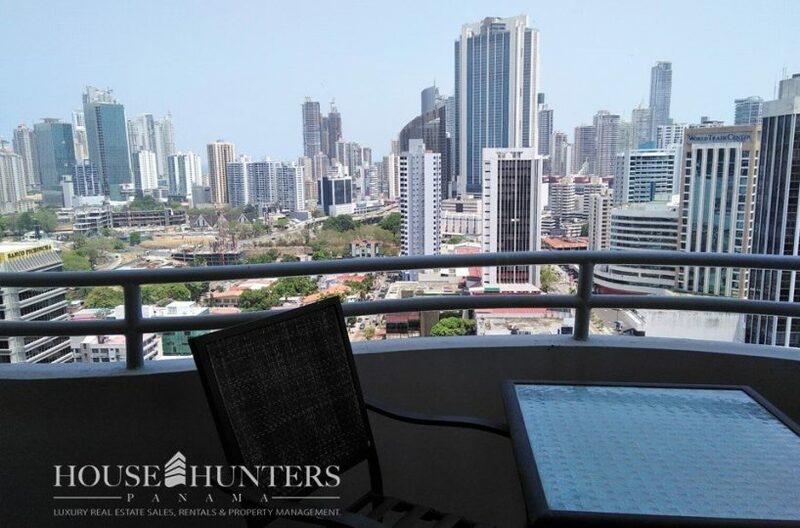 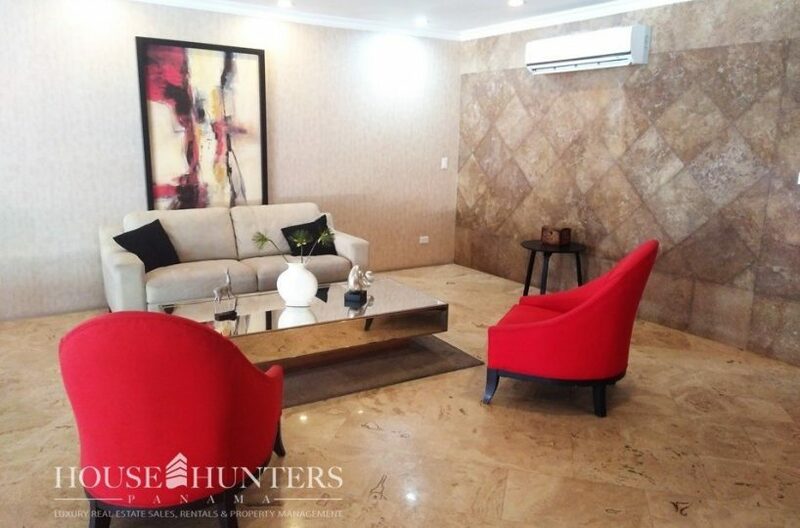 Beautiful apartment located in one of the best areas of the city, steps from the Soho Mall, 50th street, Multiplaza Mall, important shopping areas, main roads and more. 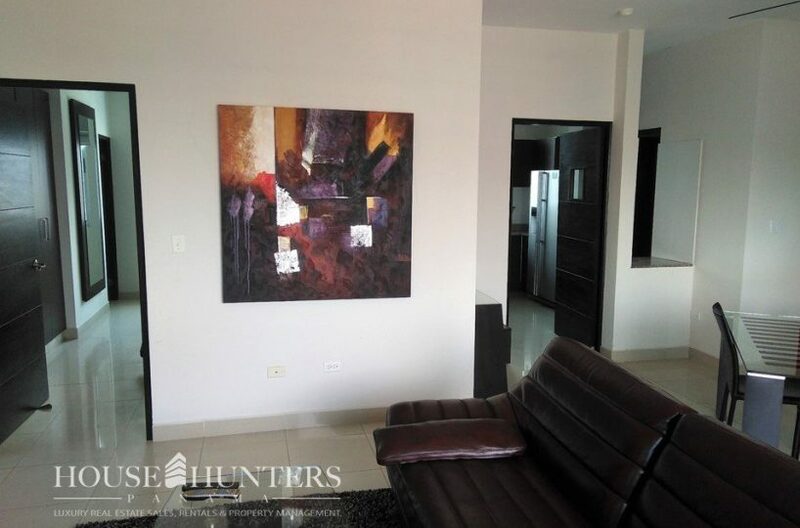 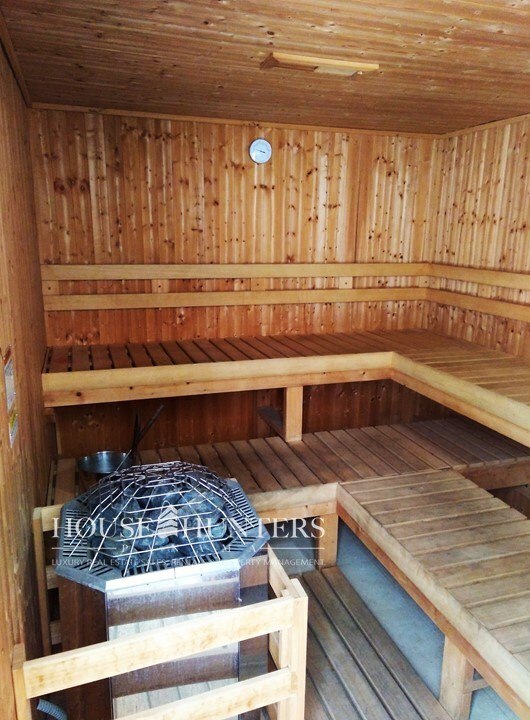 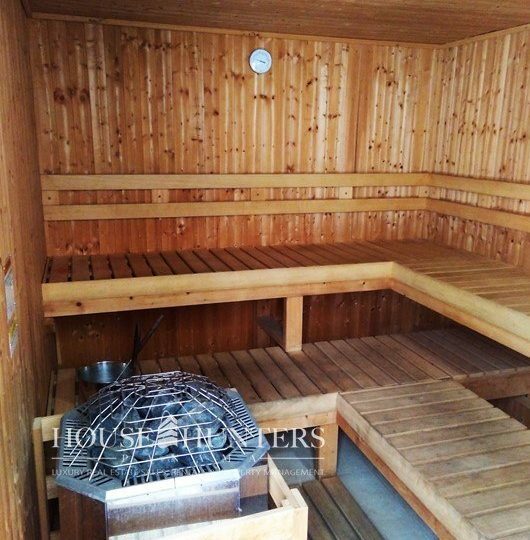 In this property, you can enjoy a fully furnished property, with panoramic views and excellent distribution. 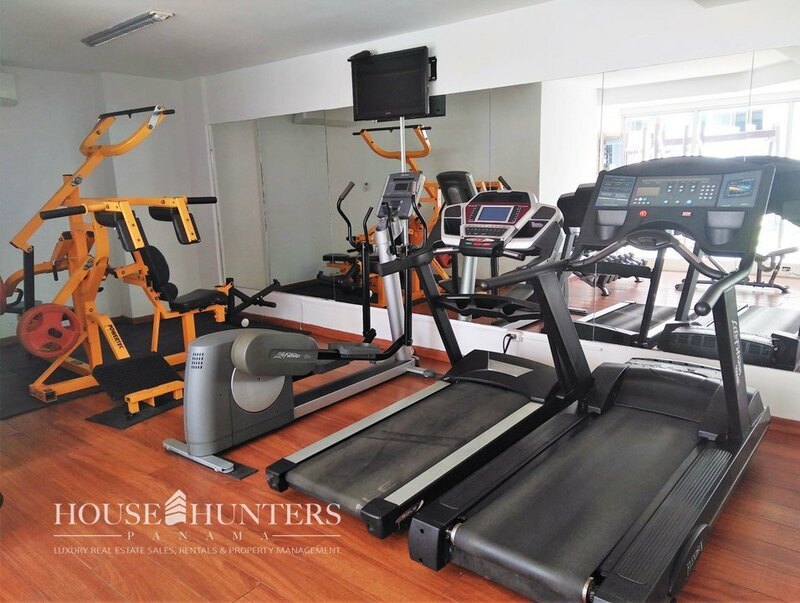 The building has a social area suitable for all ages, fully equipped gym, room for parties, 24-hour security, visitor parking and much more.